Highly-penetrative solvent-based preparation for fixing surfaces in very poor condition and with chalking problems. Strong water-repellent siloxane-resin based aqueous emulsion. Extremely fine and penetrative particle opaque acrylic impregnation. 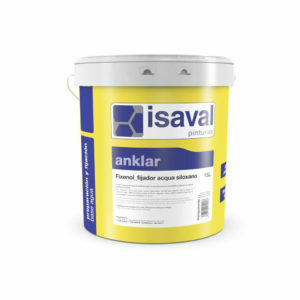 Water-based emulsion for sealing old surfaces or those in poor condition. 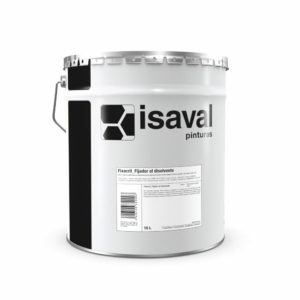 Water and asphalt-derivate based emulsion with extraordinary adhesion to difficult substrates. Passivator for reinforcements and protection treatment against corrosion in concrete repair work. Silicate-based diluent and fixer. 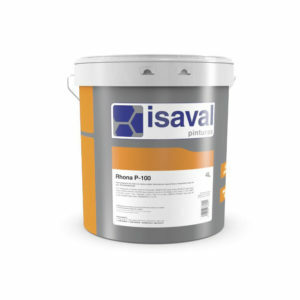 Used to fix mineral surfaces. Regulates absorption of the different painting surfaces. 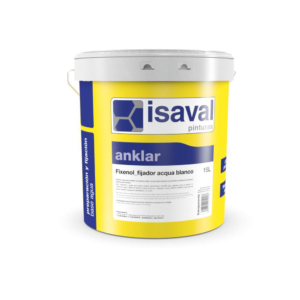 Reinforcer of plastic paints, allows fixing and sealing very porous surfaces.